MyFootball Evaluation is #1 in creating High School Football Performance Evaluations, projecting level of play, and much more! 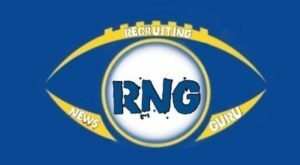 *We are college coaches evaluating a snapshot through the lens of a college coach! 100+ years of College Coaching & Recruiting experience!